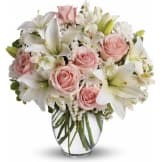 Flowers will be received by a A.L. 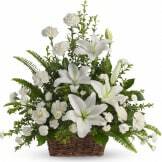 Jacobsen Funeral Home, Inc.'s staff. 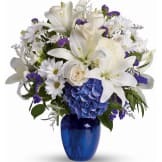 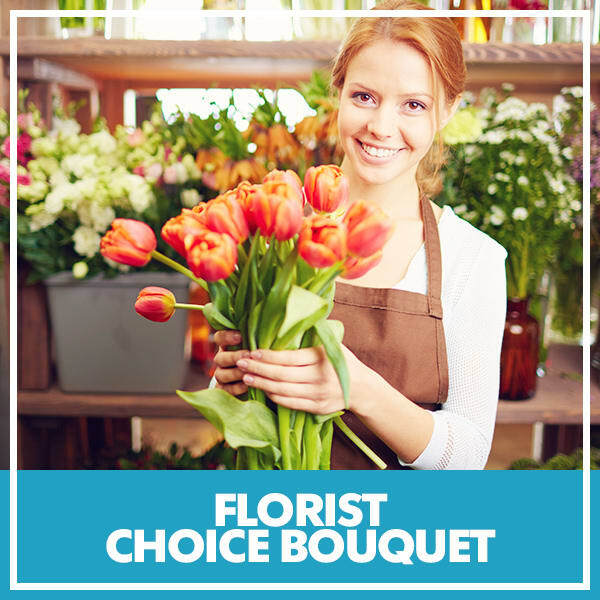 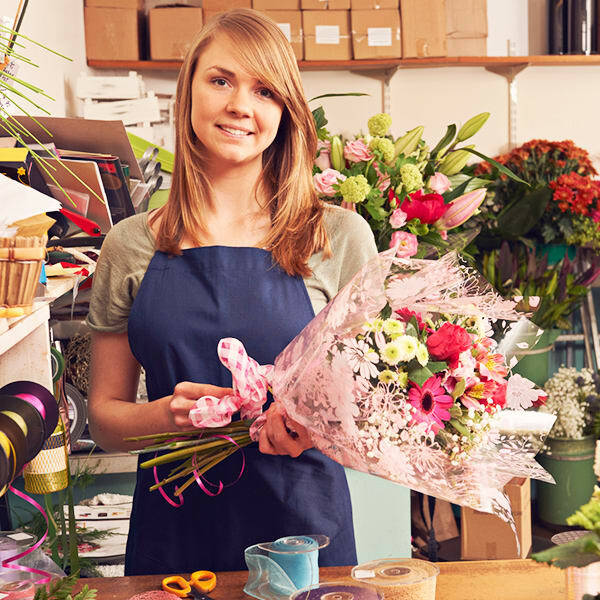 All of our flowers are designed and delivered by hand from a local florist in in Huntington Station.